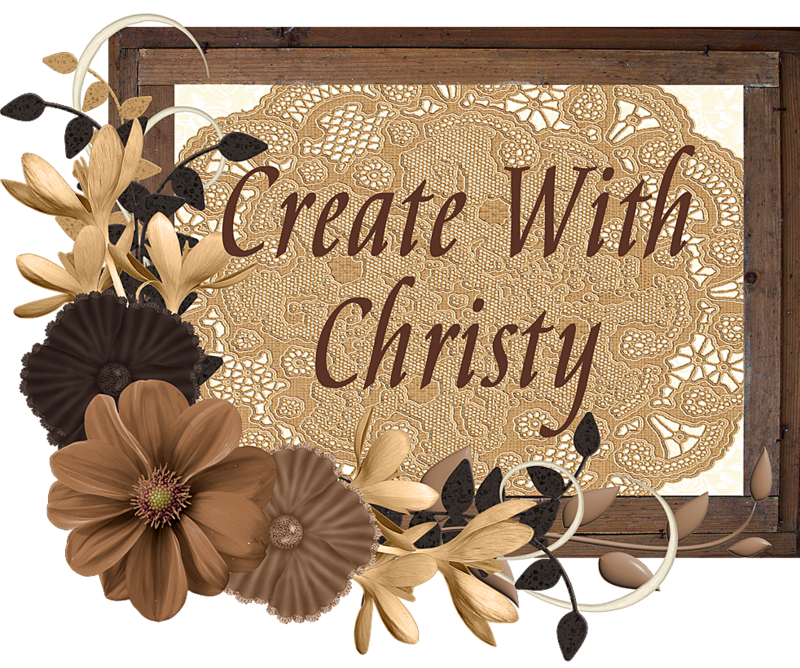 Create With Christy: Stampin' Blends Have Arrived! 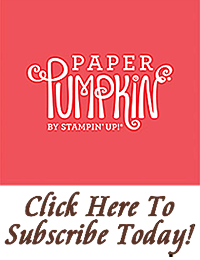 I'm so excited to announce that you can now order Stampin' Up! 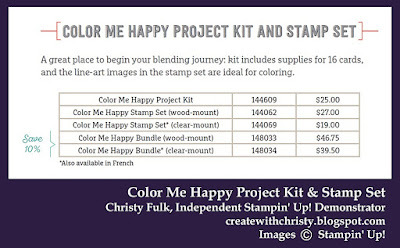 's artist-quality alcohol blending markers, Stampin' Blends! I've used them already, and I'm in love! I know you'll love them, too! If you'd like to see a card I've made with them CLICK HERE. Stampin' Blends are not refillable...but you can easily replace the colors you need by ordering individual markers. 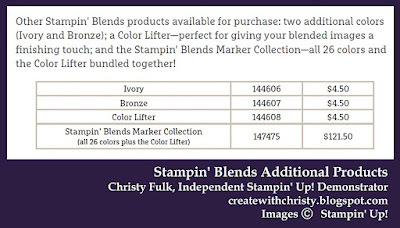 Because all the Stampin’ Blends markers are sold singly—and because the marker offering will continue to grow with future publications (which means the offering will continually change)—Stampin’ Blends are not packaged as a “collection” or discounted when you purchase all of them. In fact, the initial collection item number was only created for ease of ordering—so you can avoid entering numerous item numbers to order every Stampin’ Blend currently available. Stampin' Up! made the decision to provide a low-cost, high-quality marker that could easily and economically be replaced without having to worry about purchasing ink refills or nib replacements. And again, by offering them singly, you can purchase individual replacements, as needed. 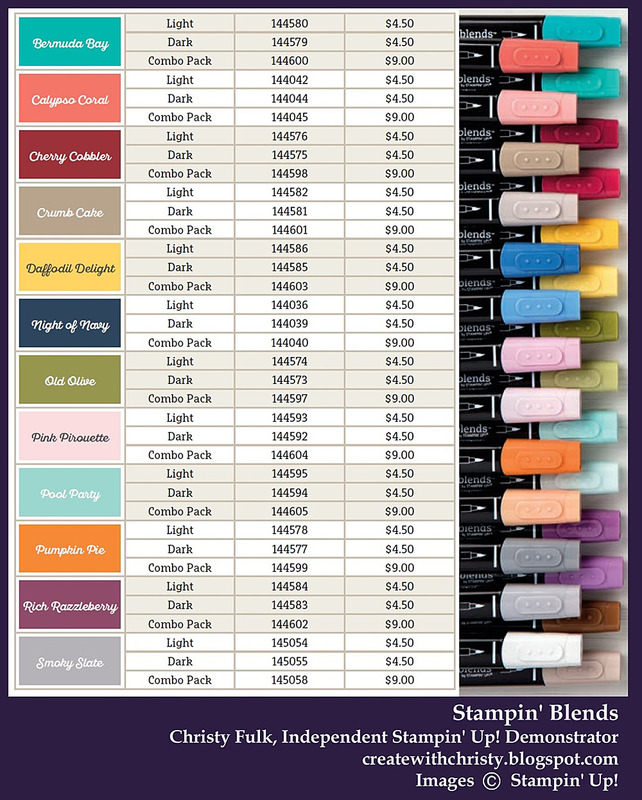 But wait before you place your order..
BEST STAMPIN' BLENDS DEAL...THE $99 STARTER KIT! Also saves you $12.50 on shipping...That's a total of $38.50 in savings! 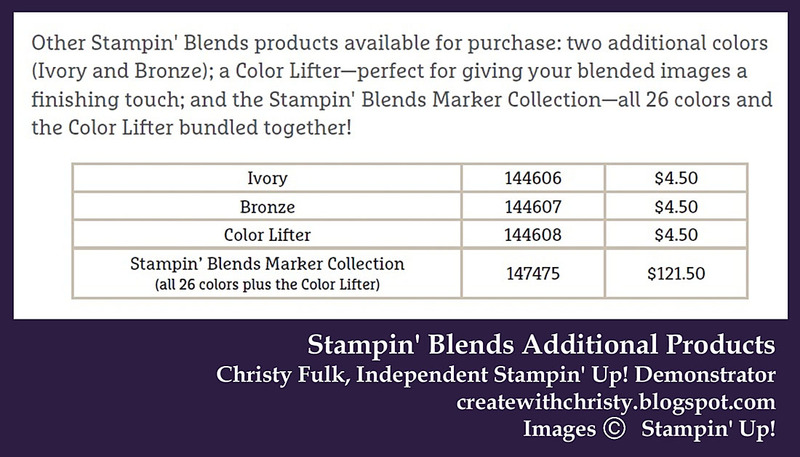 You'll receive the opportunity to save 20% on additional Blends & ANY Stampin' Up! product! 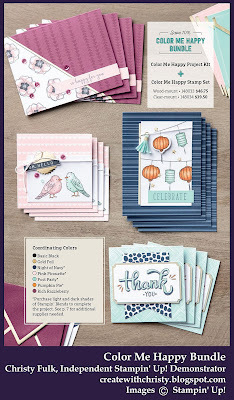 You'll get to see the New Occasions Catalog AND Sale-A-Bration Brochure before the public this month! 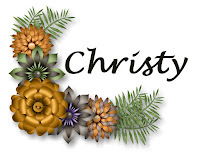 You'll get to order from the New Occasions Catalog beginning December 1 at 20% off! You'll get the opportunity to pre-earn Sale-A-Bration Items beginning December 1st! 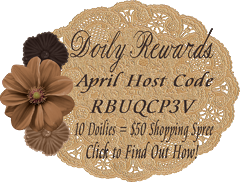 You have until March 31 to reach your $300 quarterly minimum to stay active! 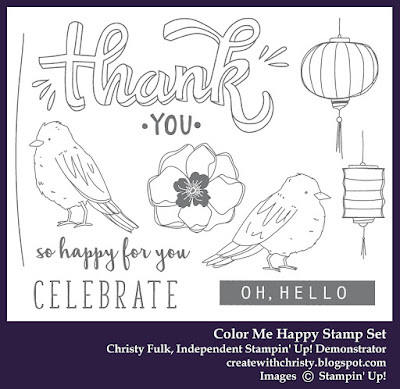 That takes you all the way through Sale-A-Bration...the biggest promotion of the Stampin' Up! year! It's the BEST DEAL going! 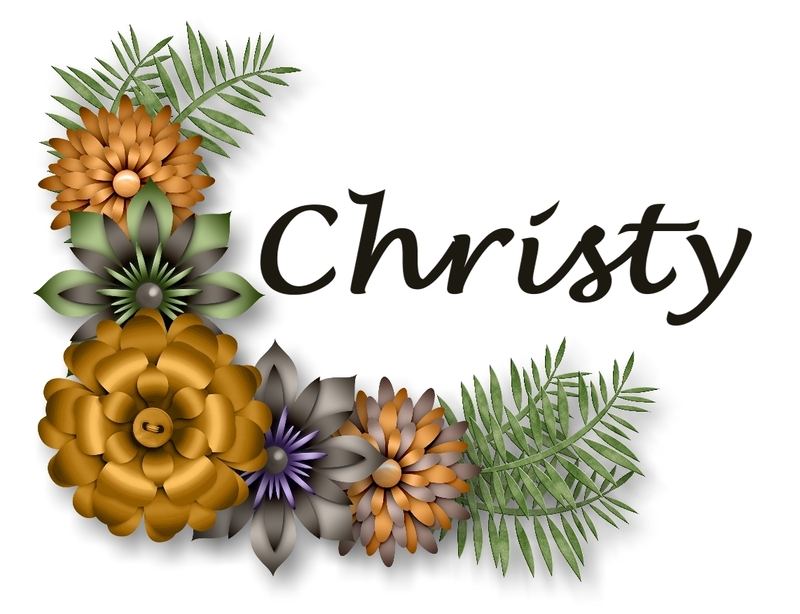 I'd love to have you a part of my Christy's Friendly Stampers Family! 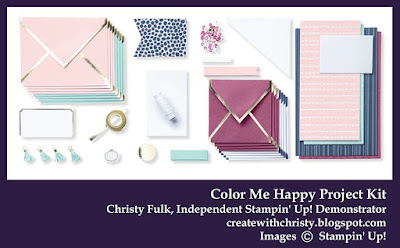 I'm here to help you anyway I can, and that includes my soon-to-be exclusive Facebook Group for my Christy's Friendly Stampers Family! Believe me, you won't regret it! Click on the Videos Below To See Stampin' Blends Demonstrations from Stampin' Up! 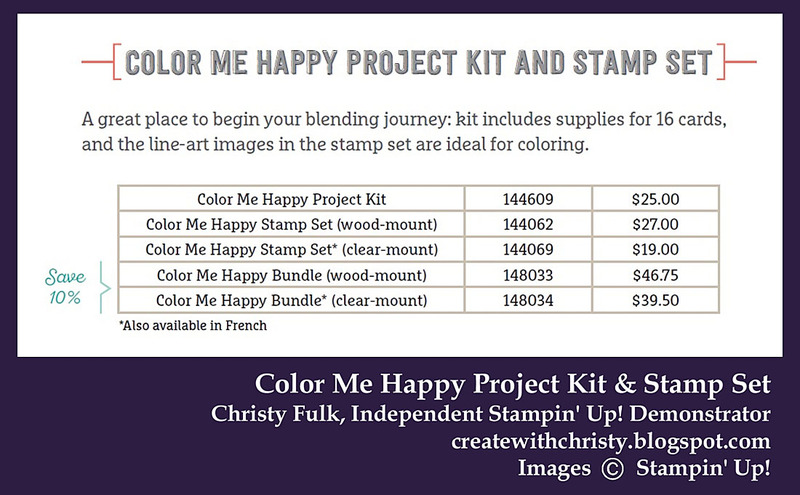 This Project Kit and Stamp Set are a perfect way to get started with your Stampin' Blends! They can even be purchased as a bundle at a savings of 10%!